In an effort to continue to elevate service the National FFA Organization created the Living to Serve Platform. The Living to Serve platform aims to expand and support service engagement opportunities at the local, state and national levels by empowering students through resources, grants and service opportunities. 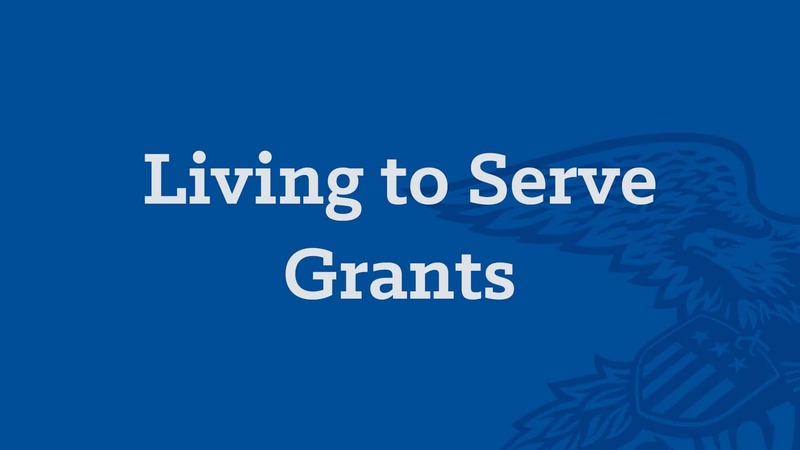 Living to Serve Grants provides an opportunity for FFA chapters (middle school, high school or Alumni) and state FFA Associations/Foundations to seek funding to support various types of service projects through a competitive application process. 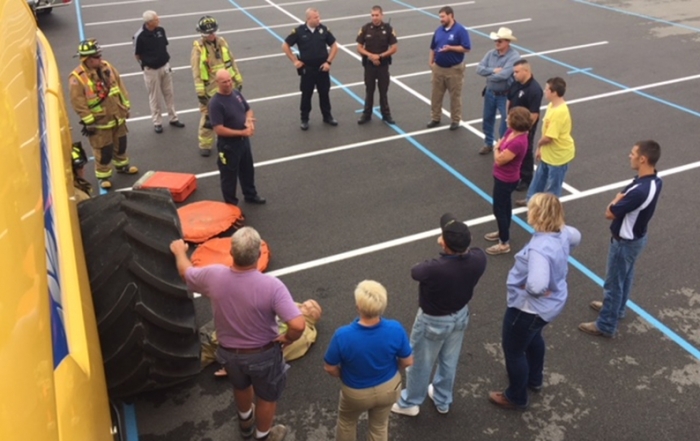 Grant funding will support more diverse service focus areas that include Community Safety; Environmental Responsibility; Hunger, Health and Nutrition; and Community Engagement. 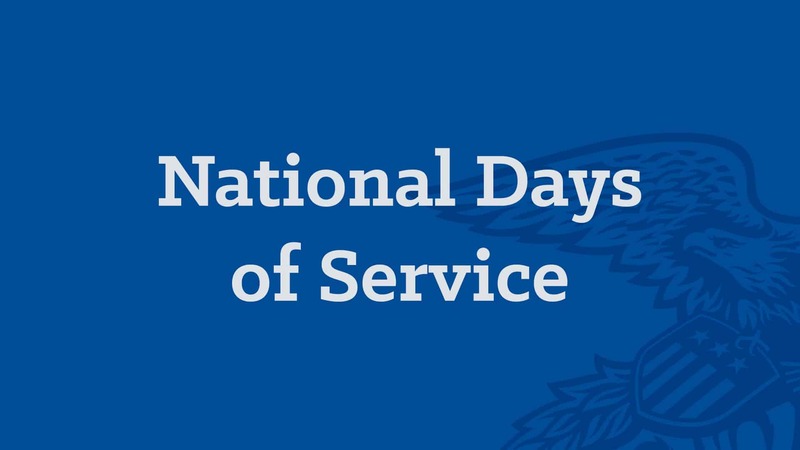 The National Days of Service event is a premier service experience available to participants of the National FFA Convention & Expo. 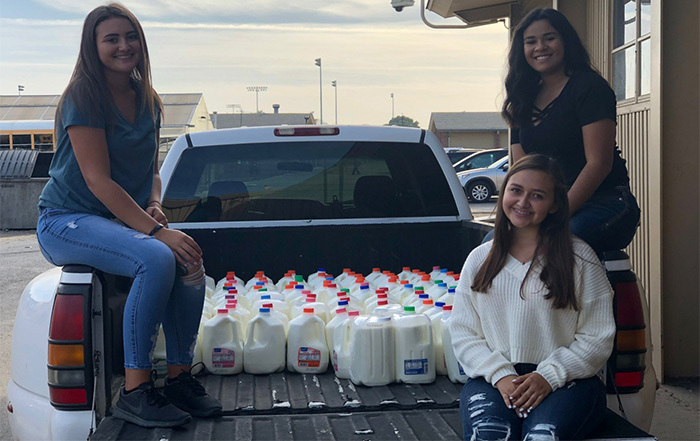 FFA partners with local organizations with an educational, service or philanthropic mission to act as a host sites for FFA members to engage in quality service activities. 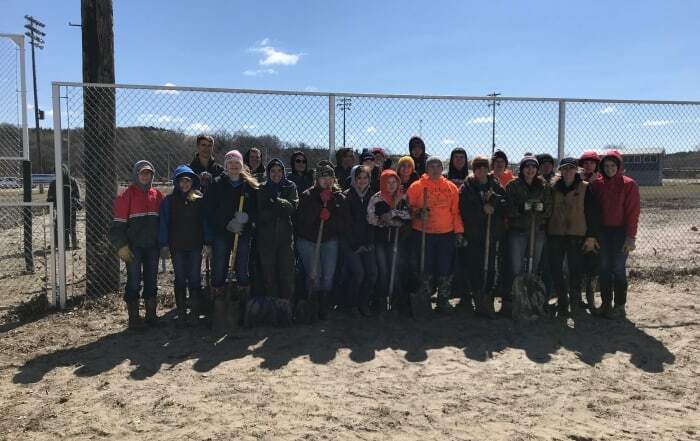 During convention, FFA members put their leadership into action through service activities providing a positive impact on the host site as well as the host city at large. 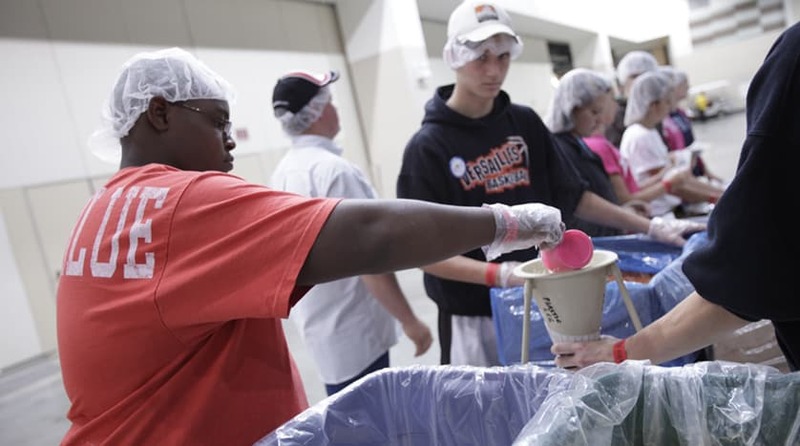 During the National FFA Convention and Expo FFA members are provided opportunities to learn more about service engagement and making an impact in their community through the Living to Serve platform. 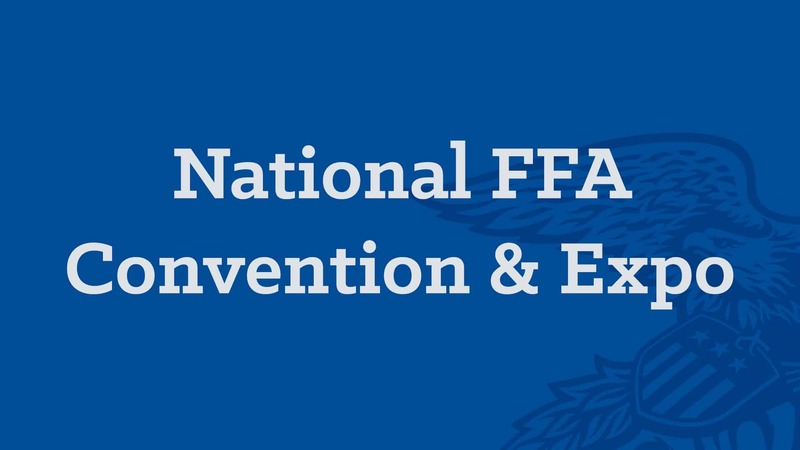 The National FFA Organization hosts an interactive Expo booth and workshops to encourage students and teachers to engage in service. 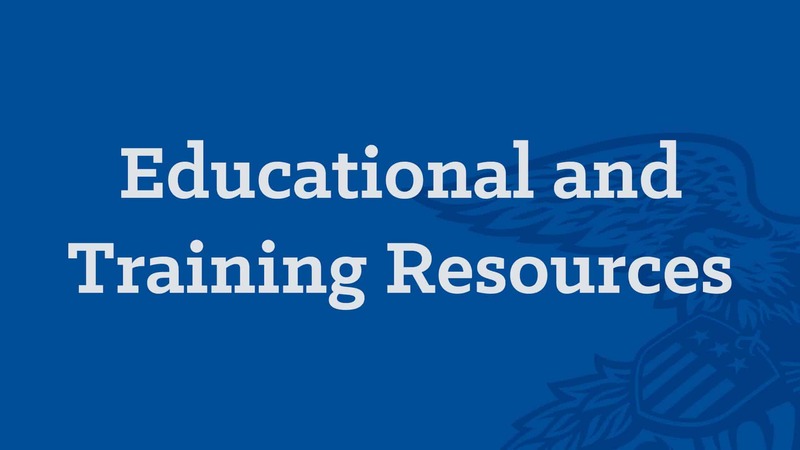 The National FFA Organization strives to identify, revise, and develop relevant educational and training resources to support service engagement. 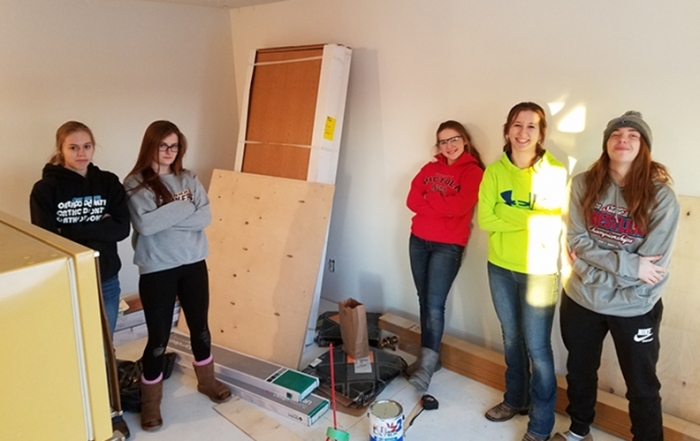 Visit Plan Your Service Project to learn more.